Today STM Group Plc has trading operations in the United Kingdom, Gibraltar, Jersey, Malta and Spain. STM has further strengthened the Group business development team with the recent opening of sales offices in South East Asia, the Middle East, South Africa and Australia. As part of the Group’s efforts to widen distribution channels, these sales offices will be manned by an STM Business Developer and will serve as a base for each region. This commitment to each region will mean there is a Business Developer working within the same time zone as our intermediary partners, ensuring we can not only better serve our existing intermediary base within those regions, but that we are also better placed to source new intermediary partners in regions that we know have a large expat client base – a key requisite for the Group’s range of international retirement solutions. These offices will ensure the excellent service levels already being achieved through our pensions hubs in the UK, Malta, and Gibraltar are supported by people on the ground. 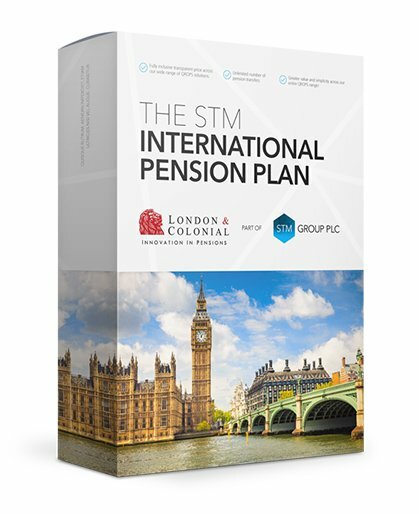 STM is a multi-jurisdictional financial services group listed on the AIM Market of the London Stock Exchange. The Group specialises in the administration of assets for international clients in relation to retirement, estate and succession planning, and wealth structuring.